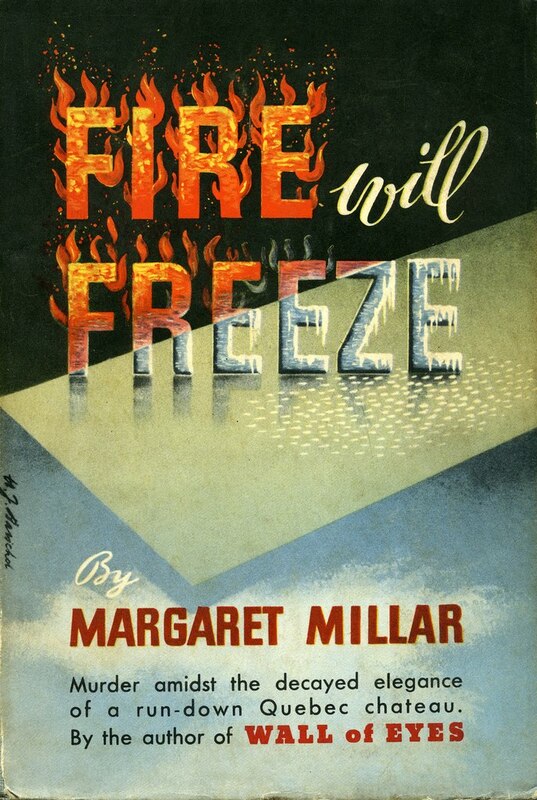 I have quickly become very fond of the work of Margaret Millar, which is why I’ve started up this page. 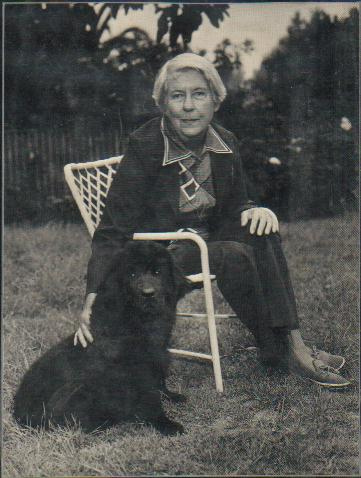 I already consider her one of the finest mystery novelists of all-time, and one who is unfairly neglected. Like my other author pages, this will serve as a bibliography of the author’s work, complete with some biographical information. 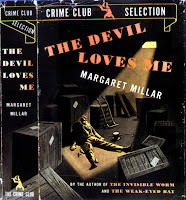 It will also serve as a work-in-progress directory to my reviews of Millar’s works. 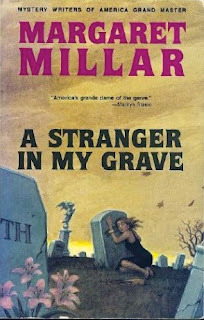 I intend to eventually read and review all of Millar’s mysteries. Biographical information below is a very quick summary of a section in Atomic Renaissance: Women Mystery Writers of the 1940s and 1950s by Jeffrey Marks. This was carried out with the author’s permission. Born Margaret Ellis Sturm on February 15th, 1915, Margaret Millar grew up in my current home town of Kitchener, Ontario. 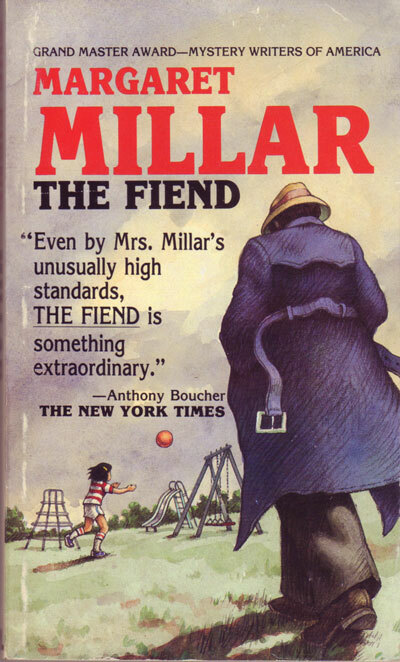 In fact, she attended the same high school that I did—Kitchener-Waterloo Collegiate and Vocational School—along with her future husband, Kenneth Millar (who rose to fame as author Ross Macdonald). Whether the school was as terrible then as it was when I attended is a matter for debate. After graduating high school, Sturm went to the University of Toronto, majoring in classical scholarship. There she ran into Kenneth Millar again, who instantly became smitten. They began dating and were married the day after Ken’s graduation. Margaret chose to drop out of college to help Ken’s career. In 1939, the Millars’ only child Linda was born. Margaret spent two weeks in bed following Linda’s birth and spent that time reading mysteries, which encouraged her to write her own novel. 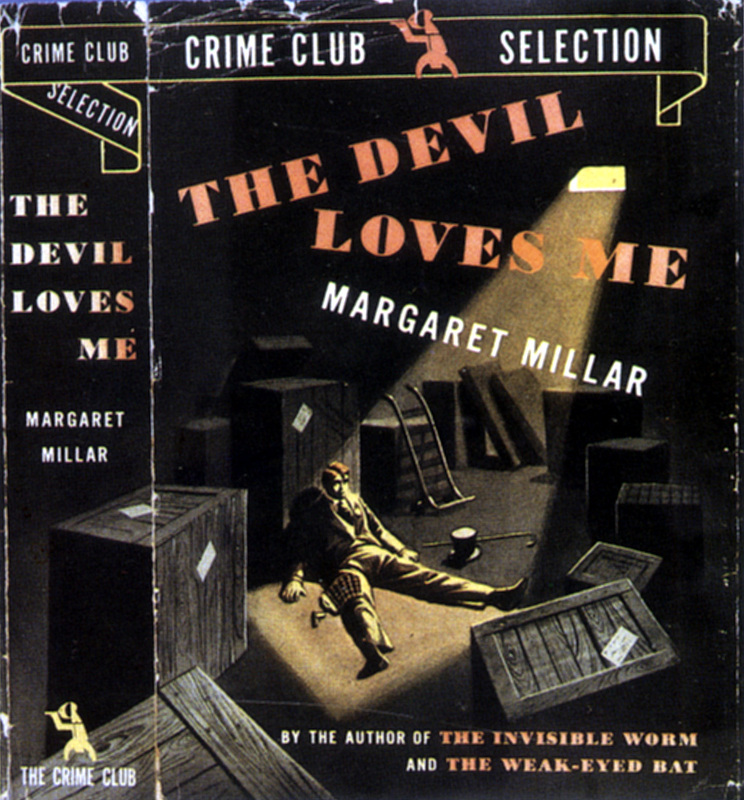 The Invisible Worm was published in 1941. 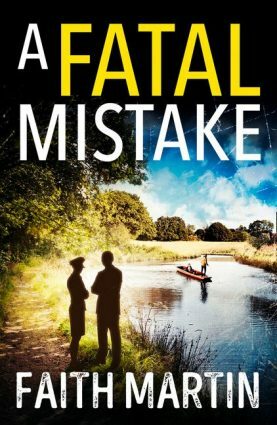 Her mysteries went through a transitional period and became more suspenseful and psychological, especially compared to the relatively light-hearted Paul Prye novels. 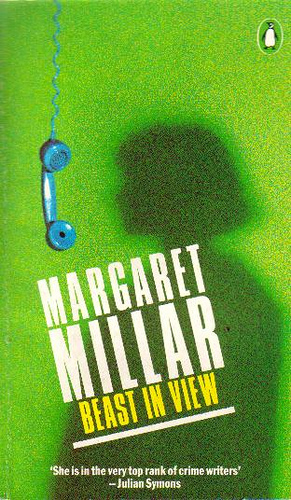 In 1956, A Beast in View won the Edgar for Best Novel. The next year, Millar served as president of the MWA. In the early 1970s, the Millar suffered a series of losses. Their home, which was in the path of frequent California fires, burned down in 1970. Their daughter Linda also died that year, at the age of 31, in her sleep of natural causes. Linda had led a tumultuous life (see Atomic Renaissance for more detail) and this had taken a toll on the Millars. Her death affected them just as severely. Kenneth Millar was diagnosed with Alzheimer’s in 1980 and died on July 11, 1983. That was the year Margaret received the MWA Grand Master Award and published her novel Banshee. She would write one more book, Spider Webs, released in 1986. In her later life she became legally blind and relied on a medical assistant. She died on March 29th, 1994.